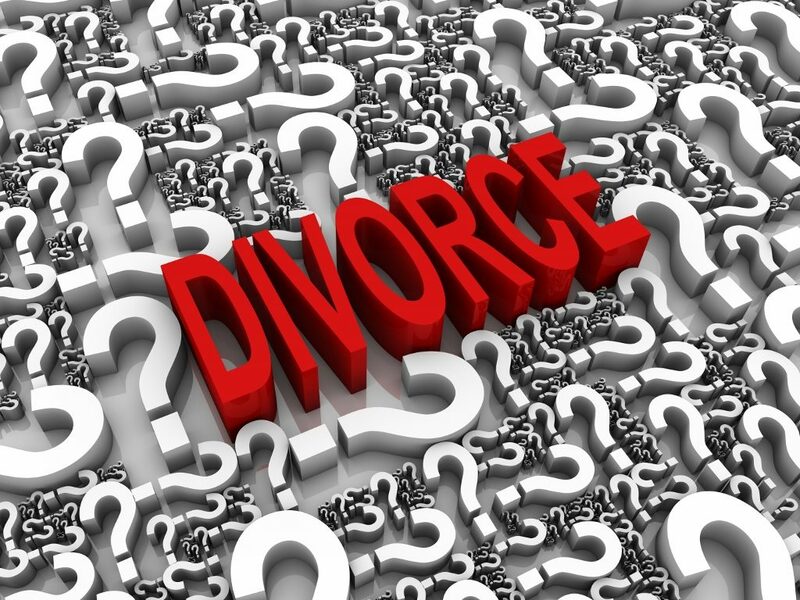 contested divorce Mass Archives - Amaral & Associates, P.C. By of Amaral & Associates, P.C. on Thursday, February 23, 2017. Once you have your budget, look at what your income is, and what it is likely to be at the end of the divorce. Don’t forget to factor in any alimony and/or child support that you may be paying or receiving. By of Amaral & Associates, P.C. on Sunday, May 4, 2014. It is not uncommon for married couples to have joint accounts, including joint credit cards. However, once married couples are involved in a divorce, they must decide how to apportion the credit card debt. 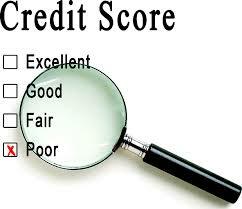 At that time, each spouse should be looking to protect their credit as much as possible. The following restraining order shall remain in effect during the pendency of the action, unless it is modified by agreement of the parties or by further order of the court. By of Amaral & Associates, P.C. on Monday, April 14, 2014. 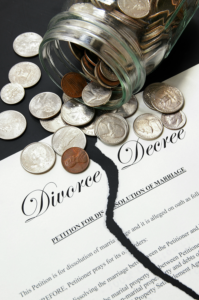 With the national divorce rate close to 50%, many spouses have questions about divorce and the legal process of divorce. Divorce laws from state to state. Here is a summary of Massachusetts divorce law and frequently asked questions about this topic. 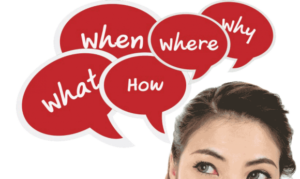 Q: Is there a legal separation in Massachusetts? A: There is no formal “legal separation” of a couple in Massachusetts. However, if a married couple is now living apart, either spouse may file a Complaint for Separate Support. 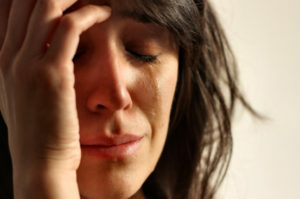 In the complaint, the Plaintiff must allege one of the following: 1) the Defendant is not providing suitable support, without justifiable cause; 2) the Plaintiff has been deserted by the defendant; 3) the Plaintiff is actually living apart from the Defendant for justifiable cause; or 4) the Plaintiff has justifiable cause for living apart from the Defendant. By of Amaral & Associates, P.C. on Wednesday, October 23, 2013. By of Amaral & Associates, P.C. on Sunday, October 20, 2013. With the prospect of divorce comes a lot of unknown territory that is sure to make you uneasy. 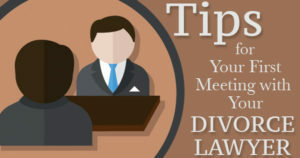 While you may think of meeting with a divorce lawyer as your “first step,” the preparation should actually begin before you walk into their office. 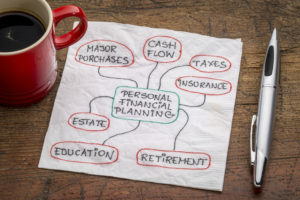 There are many things you can do to make sure that this first step is as productive and useful as possible and that much of the uneasiness that comes along with divorce remains at bay. By of Amaral & Associates, P.C. on Thursday, June 6, 2013. From the time you were a little girl, you thought about your wedding day and dreamed about the happily ever after that would follow. Thus, when something changes, and divorce proceedings are initiated, it is hard to force yourself to come to terms with the reality of the situation and develop a plan of action to make sure your life can begin to move in a new and positive direction. 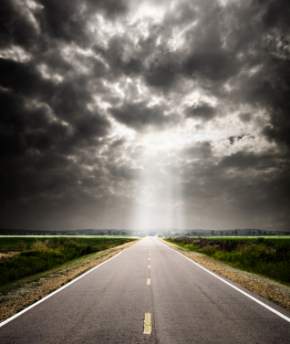 The reality of the situation however, is that the steps you take before, during, and after your divorce, are going to redefine the rest of your life. And for this reason, just as all things in life that are worthwhile, your preparation for a divorce requires long term planning. 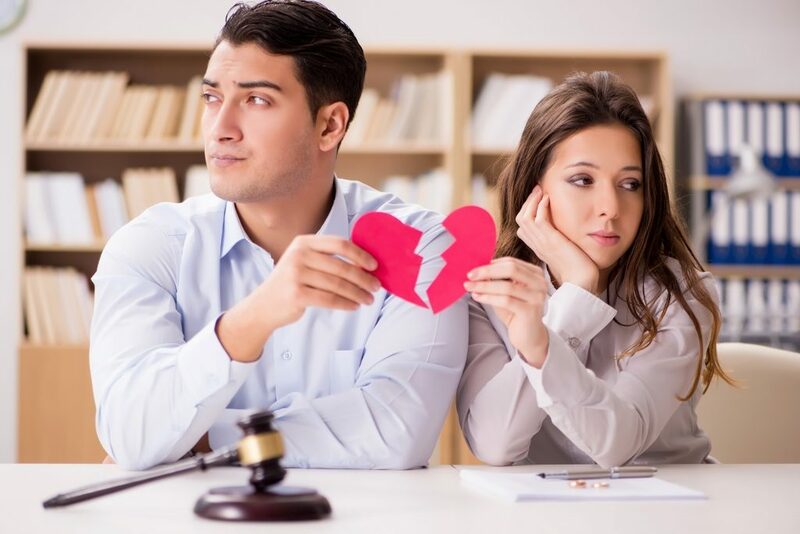 Whether you are initiating divorce proceedings yourself, or were blindsided by a spouse who had an affair, the emotions involved may seem all-consuming. However, there are 8 essential steps a woman can take in order to make the transition into their future as smooth as possible. By of Amaral & Associates, P.C. on Monday, April 22, 2013. In this increasingly digital age, technology is being used as a sword in divorce and family law actions. 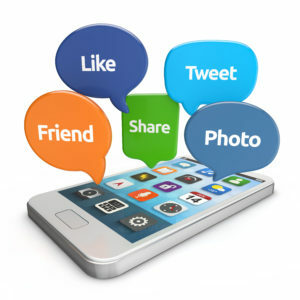 More and more, spouses and parents are using text messages, Facebook profiles and messages, Twitter, and other social media as evidence in divorce and other family court proceedings. This media is being used to prove infidelity, undisclosed income by a spouse/parent, and many other issues that come up in a divorce or other family law actions. Like many states, this is happening in the Probate and Family Court actions in Massachusetts. However, in order to introduce evidence from a text message or social media, the party offering the document into evidence must comply with the Massachusetts Rules of Domestic Relations Procedure and Massachusetts laws on evidence. This requires applying certain procedural technicalities to ensure the evidence is properly authenticated, and then allowed into evidence by the court.